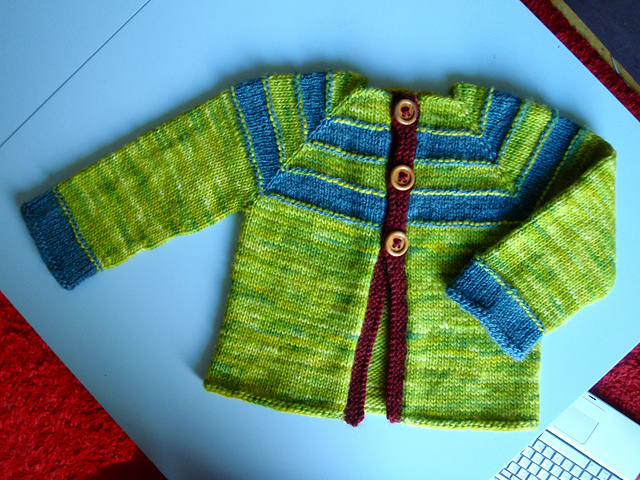 my friend lauren, who is currently living in france, made belle and beau sweaters using some rainbow chard she ordered from me. her blog post is over here. 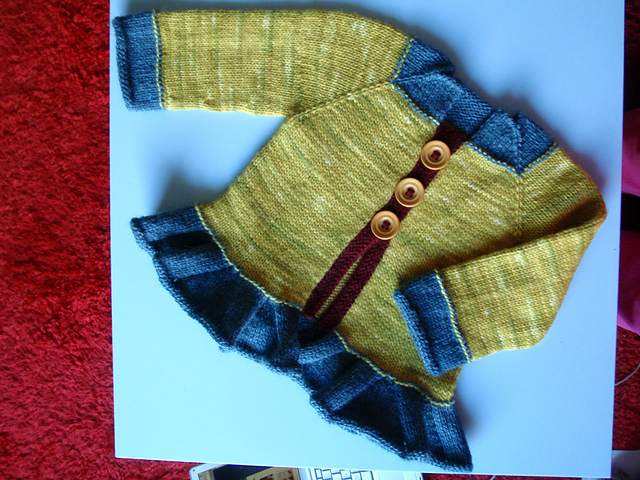 This entry was posted in baby, community, cosyknitsliterally, knitting, patterns, sweaters by cosymakes. Bookmark the permalink. Mind if I post about your post about me — and plug your products simultaneously?